Texas Associates & NewFirst Insurors is proud to be an active part of The Oil & Gas Community. 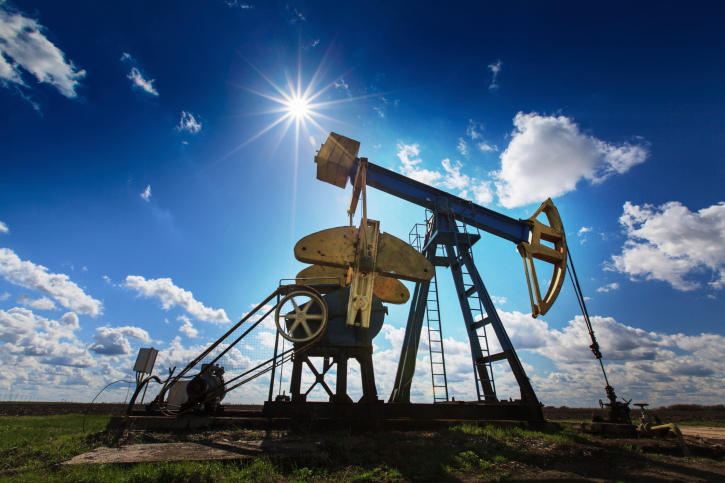 Texas Associates Insurors / NewFirst Insurors Oil and Gas Specialists work with complex Insurance & Risk Management Programs in the Energy Sector. The complexity of policy forms, terms, and how they apply to each individual account is crucial when working with clients in the Energy Sector. Through our knowledge, volume, & results we have developed relationships with the top Energy Markets in the marketplace. These relationships, coupled with our expertise, have proven to produce results for our Oil & Gas clients.